As a travel manager, you can be sure that your company is using the best employee expense management app when you have better control over travel expenses and your employees enjoy using it. An app dedicated to your business travel expenses will help you achieve your goals as a travel manager and should include the following must have features. Achieving your goals depends heavily on how your employees interact with your chosen solution for expense management. Training them is important if you want good results, but having an app with an intuitive interface will really make a difference. Make sure that you have the same user-friendly experience regardless of the device type your employees are using. Enjoying the same interface and having a seamless experience with all the app's features will certainly have a positive impact on compliance and savings. When your employees travel abroad, it is impossible for them to know by heart the currencies, specific terms in a foreign language, tax regulations and other legal regulations to be accounted for. You, as a travel manager, have less time and energy to ensure that receipts are submitted correctly. Which is why you need a global app that offers your employees access to all the information they need in order to remain compliant with your internal travel policy and with international regulations. Both new and experienced employees find it hard to memorize the travel policy and, no matter how attentive they might be, they still end up submitting claims that are not compliant. These situations can be easily avoided by automating your pre-approval and approval processes. It is a measure that allows you to offer them assistance on the go, at any hour, no matter where they are travelling. With an automated expense management app, you are able to react in real time and flag the actions that are non-compliant. As a travel manager, you want to keep a clear view on the way your business travel budget is spent in the organization. You also want to have up to date information at your disposal to ensure your analysis is relevant and that you are making the best possible decisions. 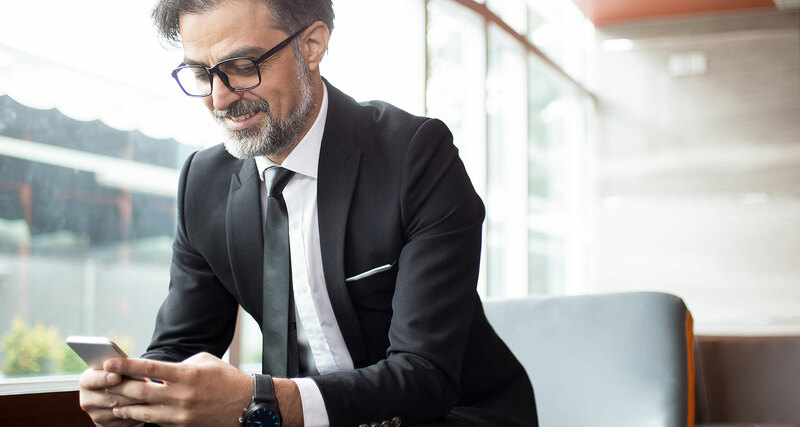 A mobile expense management app allows your employees to submit their receipts on the go and generate expense reports in real time, allowing you to be efficient with your actions. One of the most important measures when you are trying to get better control over travel expenses is to integrate your travel management app with other systems - such as an ERP, a payroll or a HR system - but also with the travel agencies that you prefer working with. This will make your company more flexible and less vulnerable to the risks that generated by frequent changes in the legal requirements around the world. Using an expense manager app that has, at minimum, the features mentioned above will help make your job as a travel manager a lot easier. The solution will be rapidly embraced by your employees, the time and energy spent on useless tasks will decrease considerably and you will be able to reach all the travel management goals that you have been struggling to achieve until now.